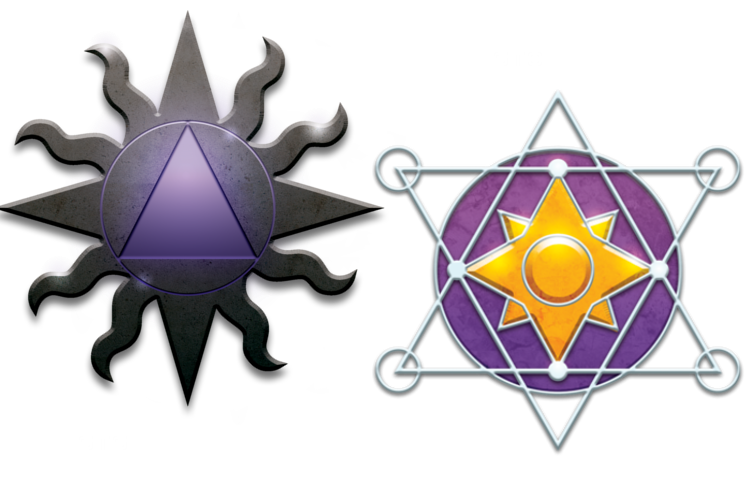 STS: The members of the Alliance of Darkness have formed a tactical cooperation to further their nefarious aims. Although they mistrust each other they are aware of the advantages of cooperating towards a common, external goal. STO: The Alliance of Light seeks to uphold the light even in the darkest of times in the galaxy. There is no formal structure. Its members cooperate intuitively and harmoniously towards spreading the light in the Galaxy. When playing the Alliance of Light/Darkness you also score points during the Era which does not correspond to your alignment. A useful strategy is therefore to choose one alignment and stay with it. You also have an increased ability to cooperate with other players of your alignment.